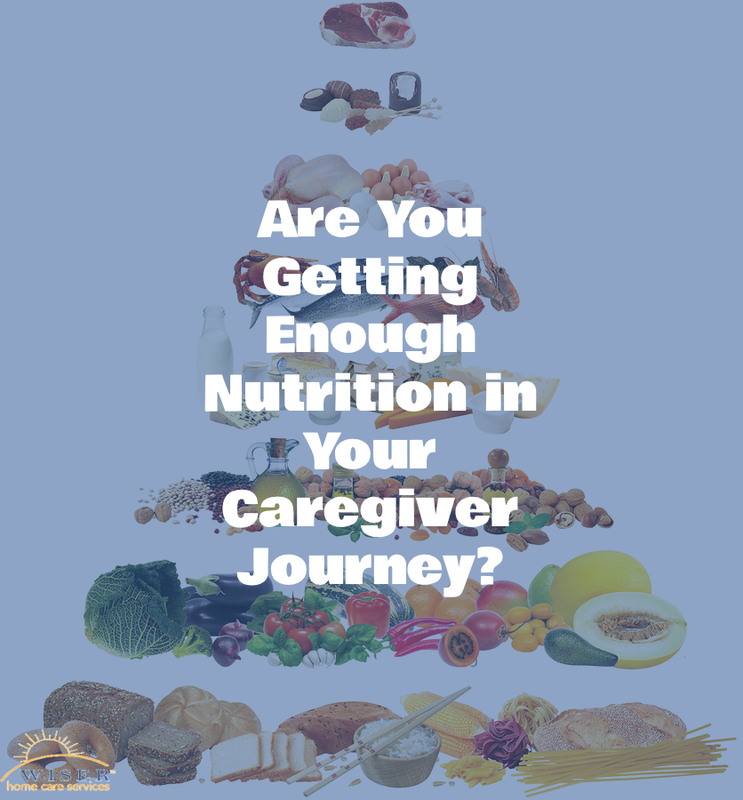 Are You Getting Enough Nutrition in Your Caregiver Journey? When you are a family caregiver, you may quickly lose sight of your own needs. In all of your efforts to take care of your parent, and make sure they’re making good decisions, you can start making poor ones of your own. This can lead to serious problems for your physical, mental, and emotional health and well-being. It also compromises the quality of the care you are able to give your senior. It is important to not only acknowledge your personal needs, but take the proper steps to meet them correctly, and on a regular basis. 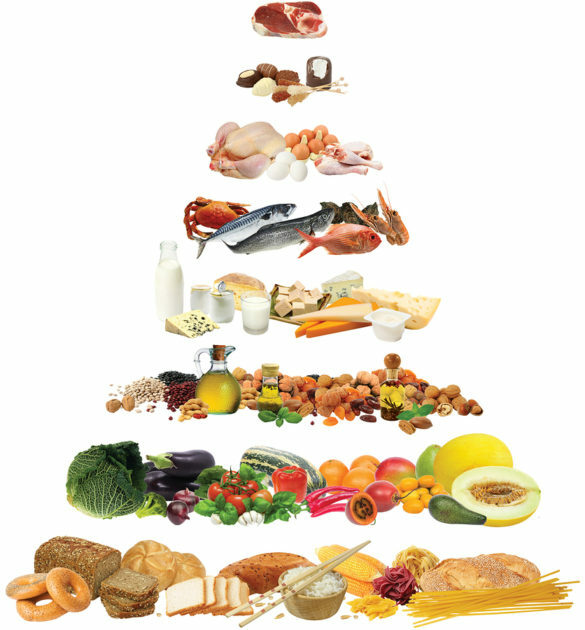 One such need is good nutrition. Recognizing that you are not getting good nutrition during your caregiver journey allows you to make simple changes in your routine to boost your nutrition intake, and support the functioning of your body. Feeling as though you do not have enough energy to fulfill your daily tasks. Feeling hungry all the time, even if you have just eaten. Feeling unable to concentrate or focus. Increased incidence of illness and infection. Introducing home care into your routine can be a fantastic way to help you take care of yourself. It is easy to get wrapped up in your care efforts for your parent, and forget to take care of yourself, but this can quickly have serious consequences for both of you. When you don’t take care of yourself, you risk experiencing severe stress, anxiety, increased possibility of illnesses, infection, and even burn out. If you face burn out, the quality of the care you give to your aging parent can suffer. An in-home senior care services provider can take on some of the efforts for your parents so you can take a step back, focus on your own needs, and utilize your energy, resources, and efforts in the most effective ways possible. If you or an aging loved-one are considering caregiver services in Kent, WA, please contact the caring staff at Wiser Care Services. Phone: (877) 279-5530. Serving all of Pierce County and South King County.